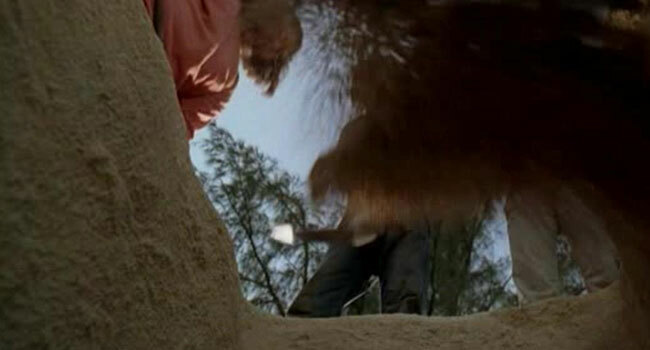 Have you ever wondered what it’s like to get buried alive? Rarely does anyone make that final descent into the ground and live to tell the tale. 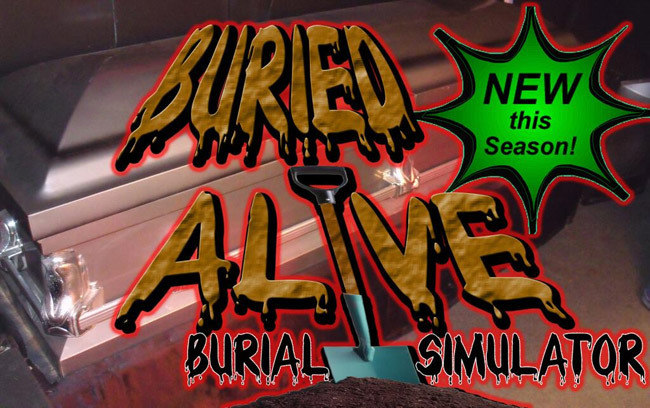 This Halloween, however, you can let Misery Haunted House in Berlin, WI bury you alive with their brand new burial simulator! Somehow you’ve managed to survive the journey through the madness of Misery. You can barely catch your breath, your heart is thudding in your chest and your legs are weak. You step out into the cool October air, safe and sound. But wait…it’s not over yet. You’ve also purchased a ticket to your own funeral, your last ride…and the cold, damp ground is waiting for you. Misery loves company, so your friends sit in church pews and watch as you are sealed into your casket and begin your decent into the smothering blackness. But don’t think you are alone as the dirt falls around your body and you begin to panic, because back at your funeral your friends will be watching you soil yourself through a special infrared camera. Be sure to get yourself a ticket to the end this season when you visit Misery Haunted House, then come back here and tell us what it was like!